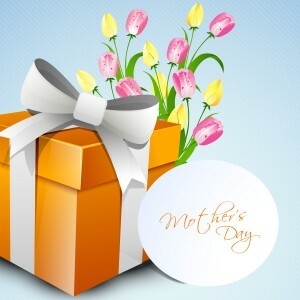 Mothers day is just a few days a way! $27.99 per person. Choose 1 appetizer, 1 soup or salad, 1 entrée and 1 dessert. Includes coffee or fountain soda.